Metrobus 17 travels between Kota Raya and UPM. Bus #17 still going to Taman Serdang Raya, Masjid and ASTRO? You can use RapidKL U42 from Serdang KTM Station. You can use RapidkL U80 to UITM Shah Alam. 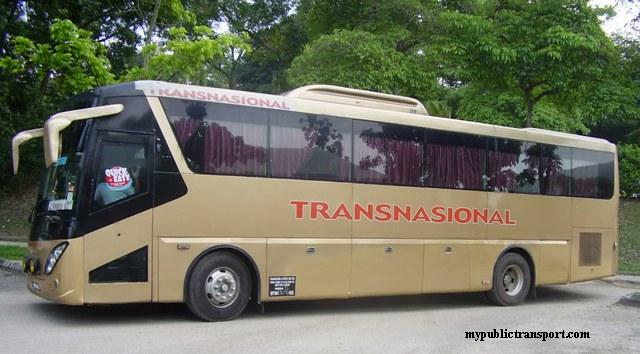 Bus #17 still going to Taman Serdang Raya? What is the timing of the bus operation? Yes. It starts from 6am to 10.30pm. It comes every 30-45 minutes. How long does it take for Bus #17 to get from UPM to Kota Raya? Does it stop at every RAPID KL bus stop in Tmn Sri Serdang? What is the bus fare? It is roughly 90 to 120 minutes journey because they just wait too long. It stops and wait at all stops near Taman Sri Serdang. Which bus should I take from the Mines to Jalan Indah? You can take RapidKL U432 from Serdang KTM Station to Jalan Indah, Taman Universiti. Hi, you can take RapidKL U416 from UPM to Serdang KTM Station, then take KTM to TBS. 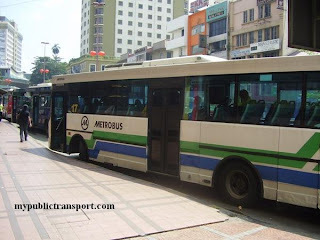 hi,did metrobus 17 pass by mid valley city? 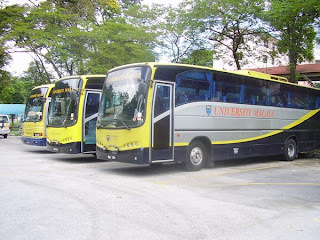 or if i want go to mid valley from serdang, which bus should i take?thanks. 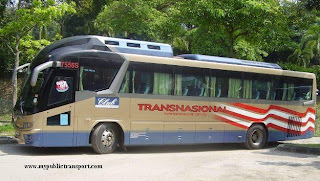 hi, does this bus pass by BSC sports club, jalan utama? 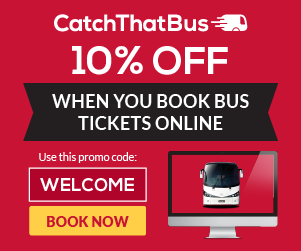 how should i take the bus from TBS? Hi, you need to take RapidKL T416 to Jalan Besar, then you can walk along Jalan Utama to BSC Sports Club. Mulai 2 Dec 2015, no bas telah bertukar kepada 570 betul tak? Berapa kerap metrobus ni datang di ktm serdang? Hi, yes it is now 570, the frequency is like every 40 minutes, you can take T570 as well if you want to enter UPM. how do i a bus from KTM serdang to Plaza serdang RAya? Hi, now you can take 570 from KTM Serdang to Plaza Serdang Raya. 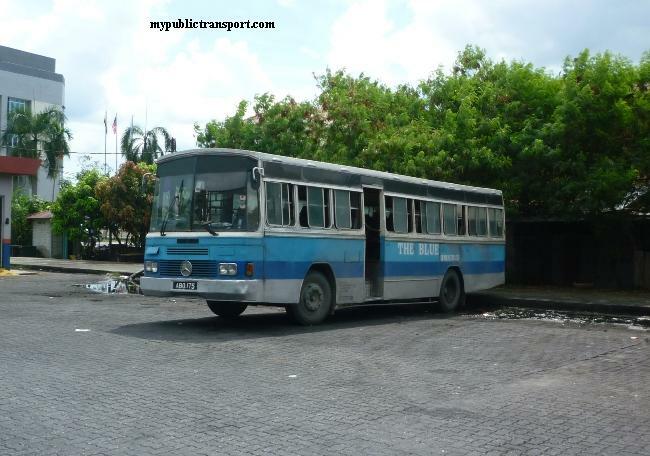 thanks for your reply, what bus is 570? and what is the frequency? and can u advise the bus route? Hi, well it is about every 30-40 minutes. The route is the same as the previous Metrobus 17 but going through Serdang KTM. 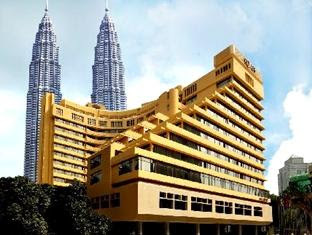 hi there, i am staying near TheMines(Serdang KTM), which bus i gonna take if i want to go Taman Serdang Raya? 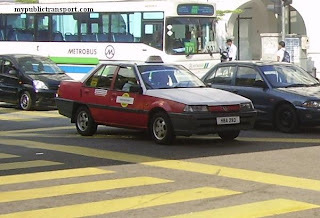 Go and back... urgent..
the old metro17 is still available? Hi, you can take RapidKL 590 to Serdang KTM, then take Metrobus 570 to Serdang Raya. 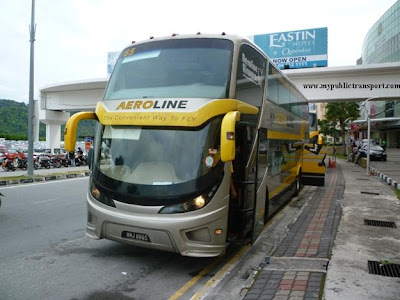 Metrobus 17 is now known as Metrobus 570.
but if i want to go back to Themines, from Serdang raya, is there any bus station there? 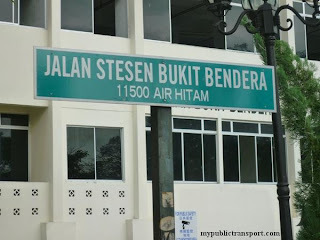 is that the only one bus station which is infront of the MPSJ library? Yes it is the only bus stop. It should be still from Kotaraya unless Metrobus slowly not operating anymore. which side of kotaraya? infront of the Mydin or infront of Starbucks? Normally it is at Starbucks, but it can be behind Kotaraya or near to Lai Fong as well. 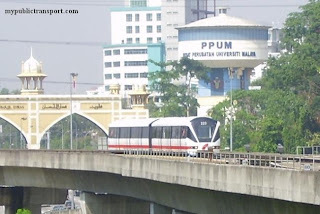 Hi, i would like to ask, if I'm going to LRT pasar seni from UPM, (1) which site of upm should i wait? The bus stop in front of upm? does it passby the MAybank of Taman Seri Serdang? (2) do you know what is the earliest time the bus reach upm area and when is the next bus? 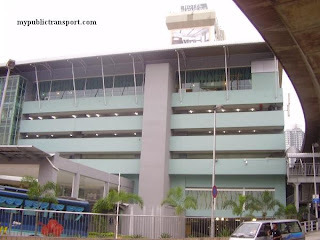 (3) does the bus stop right at the bus hub at pasar seni, which is under LRT pasar seni? (4) normally how many minutes to take from upm to LRT via this MEtro bus 570? I hope you really can help me on this, thanks first ! Hi, you can take RapidKL T570 to Serdang KTM station, then take KTM to Kuala Lumpur (then you can walk to Pasar Seni). T570 no longer goes through Taman Seri Serdang, if you need to go to Taman Sri Serdang, you need to take RapidKL 570 (no longer Metrobus) from Bukit Jalil LRT Station. The first bus is 6am and normally it is until 11pm. Hi, I would like to ask which bus can I take from smk seri kembangan (near upm)to plaza serdang raya?metro bus17 or rapid 570? Do I need to transit? Hi, you can take RapidKL 570. Metrobus 17 is no longer available. 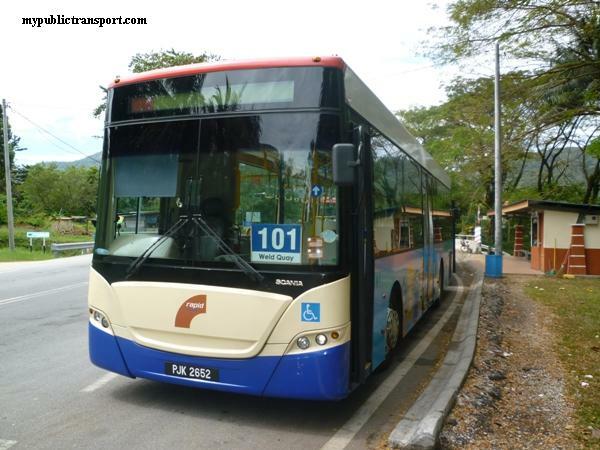 Hi, I had took rapid t570 today from seri serdang,if I take this bus to ktm serdang,then what bus should I take from ktm serdang to serdang raya?how frequent it is? Hi, you can directly wait for 570 at Sri Serdang. You don't need to go to KTM Serdang. 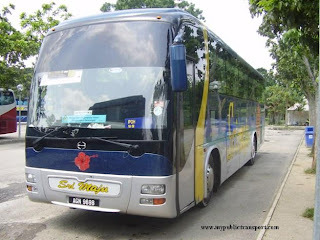 Hi, you can take Nadi Putra Bus 501. 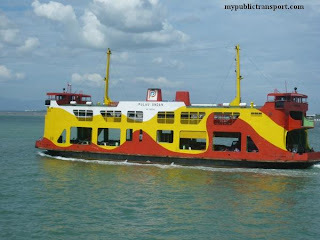 Can I take bus from serdang Raya to KTM serdang? Hi, you can take RapidKL T570. how can i go to one south city ( serdang ) from ktm serdang station? Hi, you need to take Uber there as the bus don't enter One South City. Hi..kalau dari putra perdana nk ke ioi mall ambil bas no berapa ye. May i know if i would like to take bus from plaza serdang raya to puduraya. Which bus i should take? Hi, you can take 570 to Sungai besi LRT, then take LRT to Plaza Rakyat for Puduraya. may i know how to go to masjid jamek lrt area to old flat sri serdang? and the vice versa? 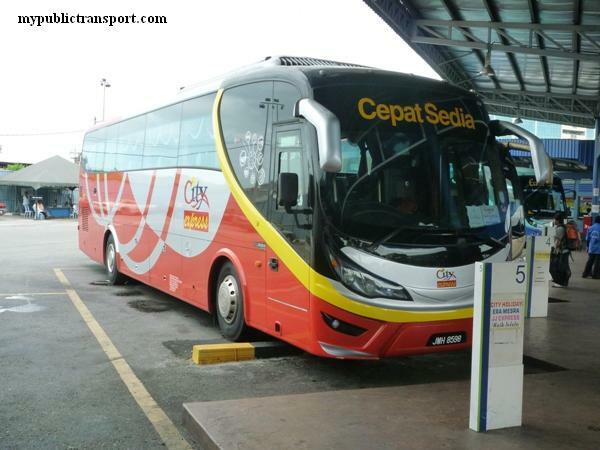 Hi, you can take 590 from Lebuh Pudu to Serdang KTM, then take the free selangorku smart bus to Sri Serdang. Hi, may I know how to go to UPM from shell station at serdang raya?